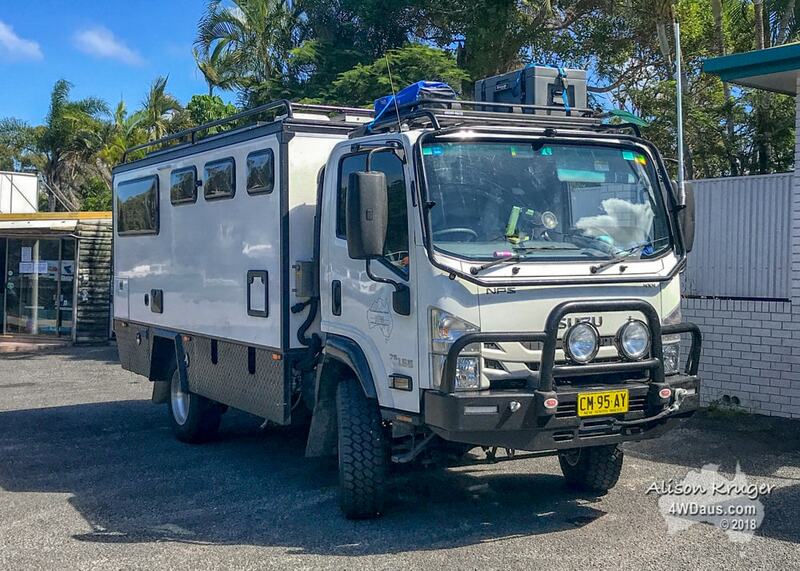 We have always found the ATW motorhome version hard to spot in our travels. 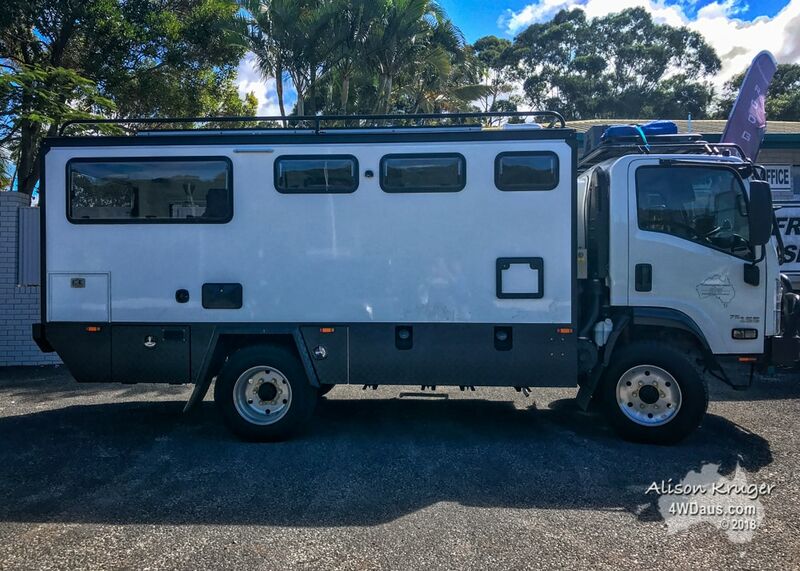 Not because ATW are new to the market, but because they have mainly been involved in the mining and tourist truck manufacturer. This company has been around for 25 years now and certainly are marking a quality product. 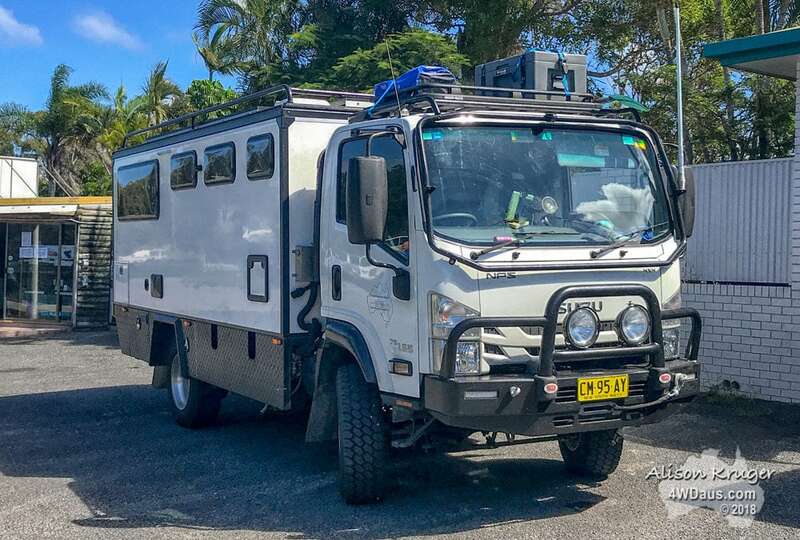 Their super single wheels are hugely popular throughout the Australian motorhome market, they are even found on most SLRV motorhomes. Our Amesz is also fitted with these wheels and tyres due to their ability to carry our 6 tonne weight legally. With the collapse of the mining industry in Australia, ATW seemed to have ventured more towards the recreational user. Their designs are standard and customised. 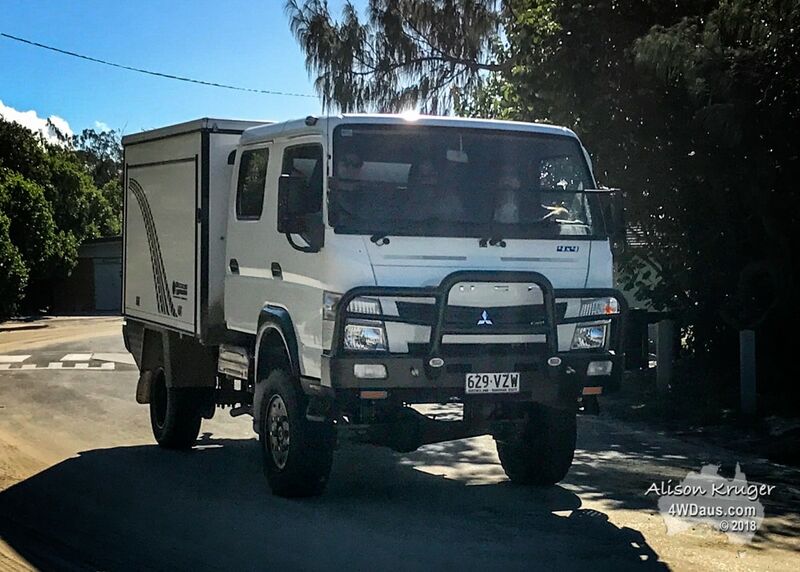 Interesting most companies in this market are producing hard sided and fixed ceiling models using the traditional Isuzu and Mitsubishi bases.